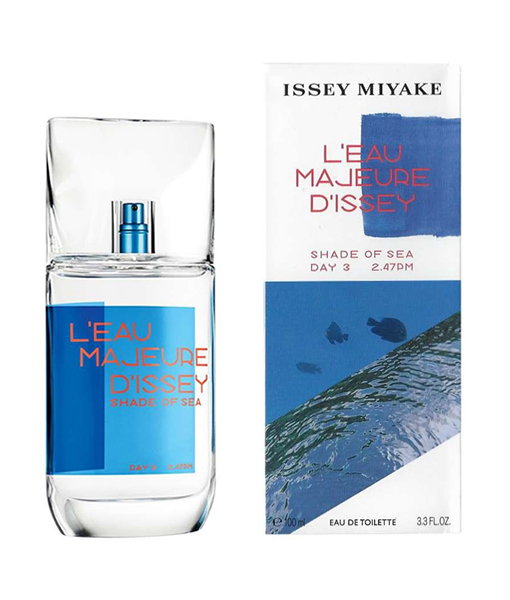 This is a new citrusy and woody fragrance by Issey Miyake launched in 2019. 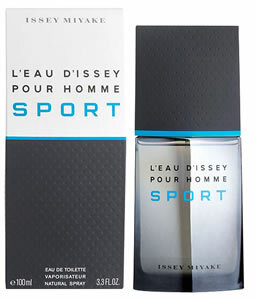 Top notes: lemon, bergamot, bitter orange. 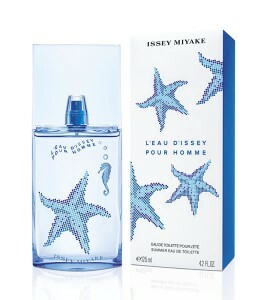 Middle notes: frangipani, sea salt. 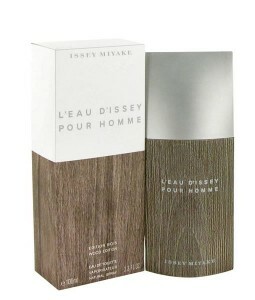 Base notes: sandalwood, cedar.